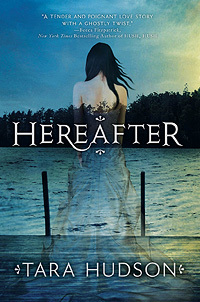 In this dark, romantic conclusion to the Hereafter trilogy, Amelia finds herself torn between the demonic netherworld, the forces of Light, and the human boy she loves. Now she must choose who to join, and who to fight. 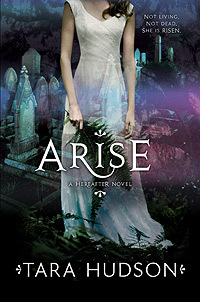 The enthralling sequel to Hereafter escalates the danger and excitement, as Amelia prepares to step inside the Voodoo Circle, changing everything forever. The only thing Amelia knows for sure is that she's dead and drifting in the dark waters of a mysterious river. 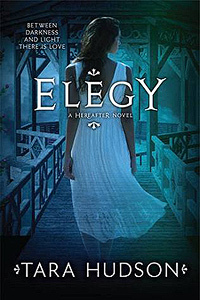 Her nightmare begins to change when she rescues a boy named Joshua and begins to discover the secrets the river holds.